In recent years he has concentrated on historical fiction for older children/young adults, and his novels Across the Divide, Taking Sides, Secrets and Shadows, Stormclouds and Friend or Foe have been hugely popular, and have featured in multiple One Book, One Community projects in Dublin City, Fingal, Dun Laoghaire, Wexford, Cork, Clare and Galway. 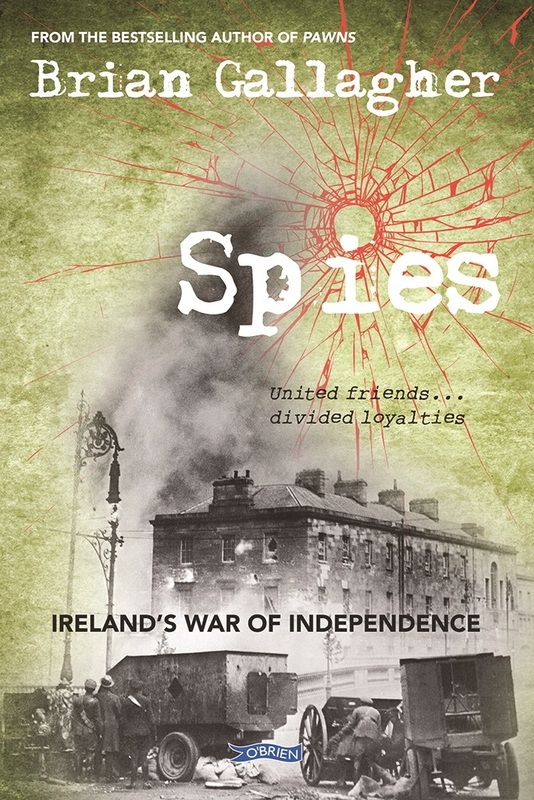 Spies, Brian’s latest book, tells the story of the War of Independence through the eyes of three children who are thrown together despite their opposing viewpoints. In recent times Brian has been a guest speaker at the National Library of Ireland, the Mountains to Sea Festival, Huntington Castle for the Historical Society of Ireland and the National Museum in Collins Barracks. Last year he was a guest lecturer at the Writers’ Academy, a creative writing project in St Patrick’s College, Dublin, and this year he has written One Good Turn, a follow up to Friend or Foe, that’s set in Dublin in the aftermath of the Rising, and is the Irish entry for World Book Day 2016. Brian lives with his family in Dublin, and he likes to relax with music, tennis, cycling, golf and travel.